Mr. Wadhwa is a first-generation serial entrepreneur, and Founder and CEO of Baron Group. He has over 30 years of experience in leading and managing large global corporations. He has led and mentored several successful businesses in Aviation, Information Technology and Telecom. Prior to setting up his own venture, he was the Managing Director of European Aviation Secure Limited. In March 2011, he set up the parent company of BookMyCharters - Baron Aviation, which offers comprehensive charter solutions to Indian ‘charter class’ customers. 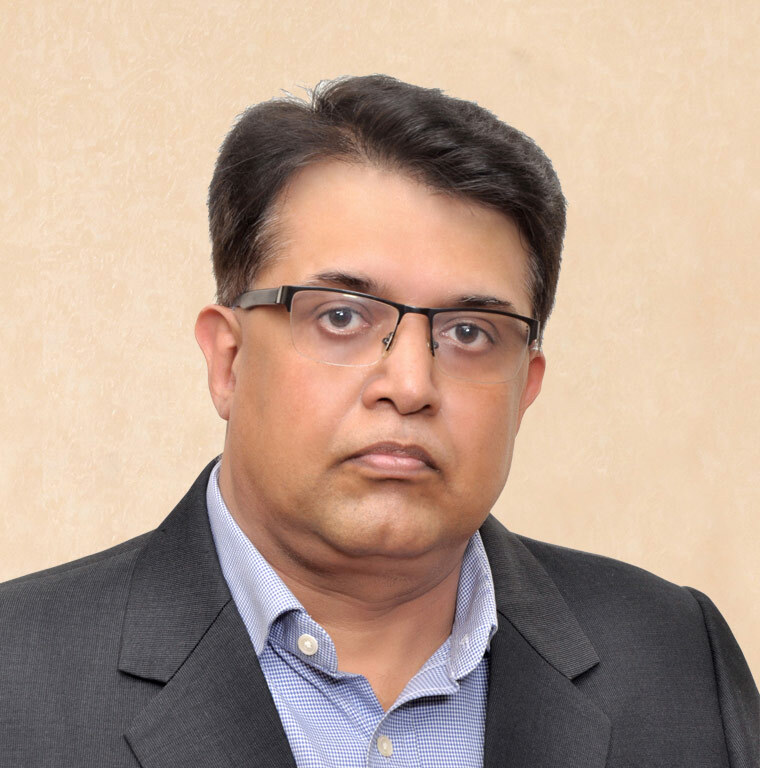 Mr. Parikh is the Managing Partner of Edelweiss Private Equity and Venture Capital. He has over one-and-a-half decades of investment experience in US and Indian markets. He was also the Managing Director of Q-India Investment Advisors Private Limited, a $4 billion multi-strategy fund based out of Fort Worth, TX. He currently serves on the Board of Directors of various private companies in diverse industries and has also served on the board of private and publicly listed companies in the US such as i2 Technologies, Inc. He was recognized as Private Equity Deal Maker of the Year, India in October 2009 by the eminent Global M&A Network, New York. Mr. Vaidya is a seasoned entrepreneur and hails from the founding family of Zandu Pharmaceutical Works Ltd. He is a key investor in companies operating in aviation, technology and consumer goods sector. He is on the Board of Vintage Wines, which produces Reveilo - one of India’s premium wines. He also owns NDS Technologies, which undertakes various projects in Information Technology. Passionate about music, he also actively promotes young music talent. Mr. Wadhwa is a dynamic entrepreneur with a vision to transform General Aviation. 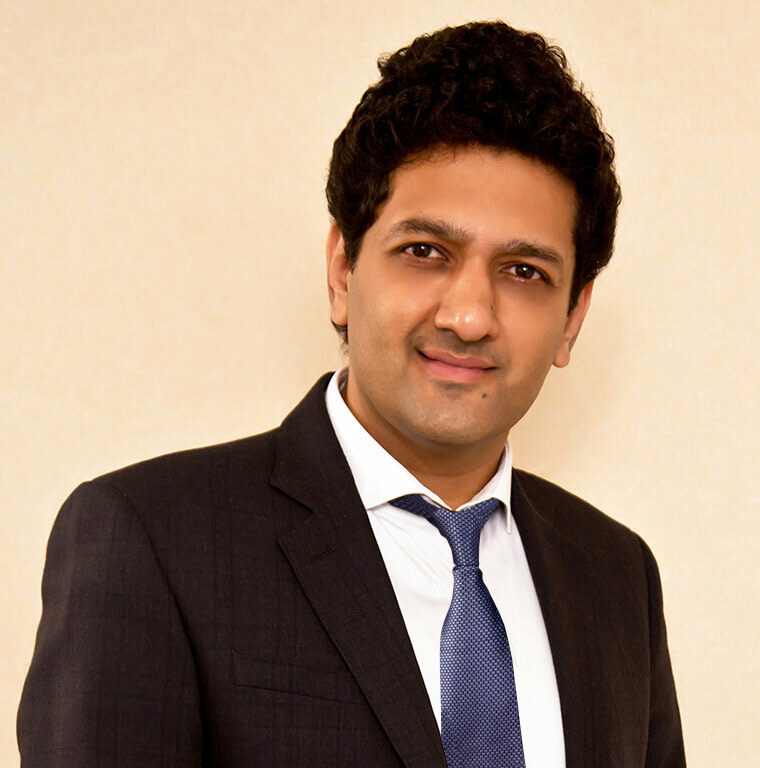 He had a pivotal role in architecting the proprietary technology powering BookMyCharters. He currently spearheads the technology, new initiatives and business development teams. 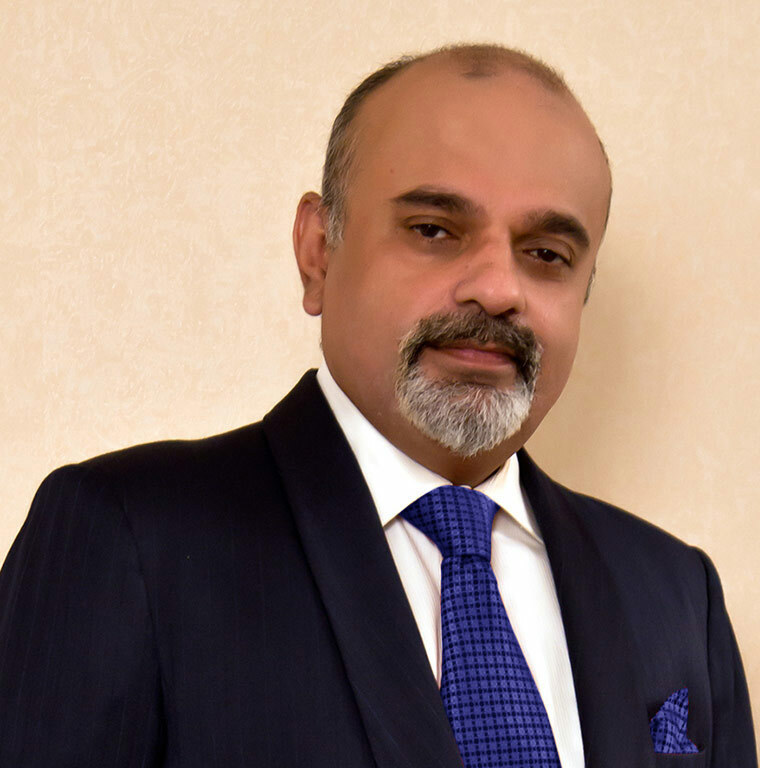 He also actively engages with select clients and industry honchos to understand their pain points, and works on solutions that can enhance the private charter experience in India. He is a keen and opinionated observer of business, economy, and technological innovations. Mr. Vasani is a seasoned chartered account with over 20 years of experience in leading Finance, Accounts, Auditing and Taxation activities. 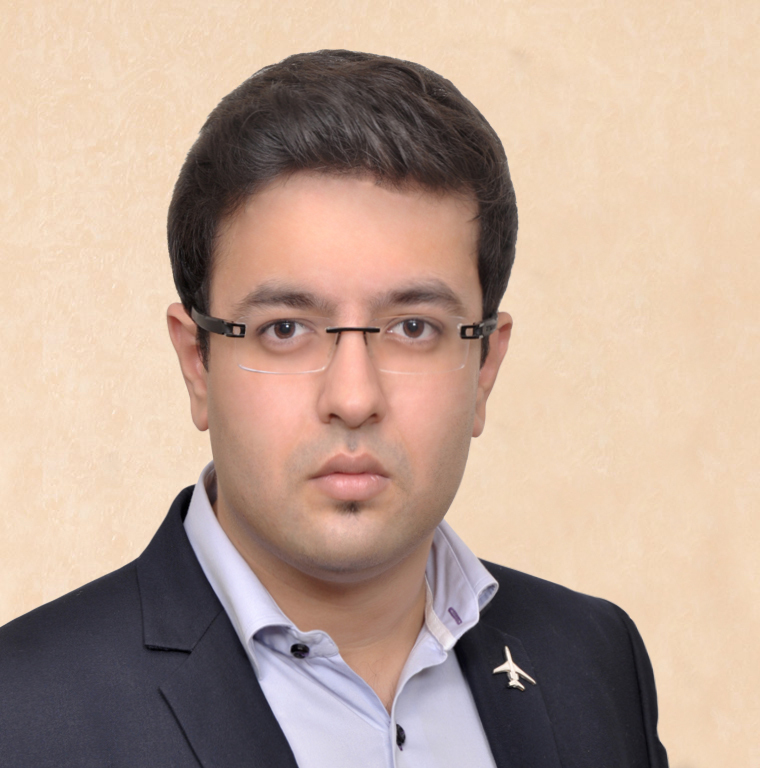 At BookMyCharters, he spearheads the Commercials, Finance and Investor Relations department. 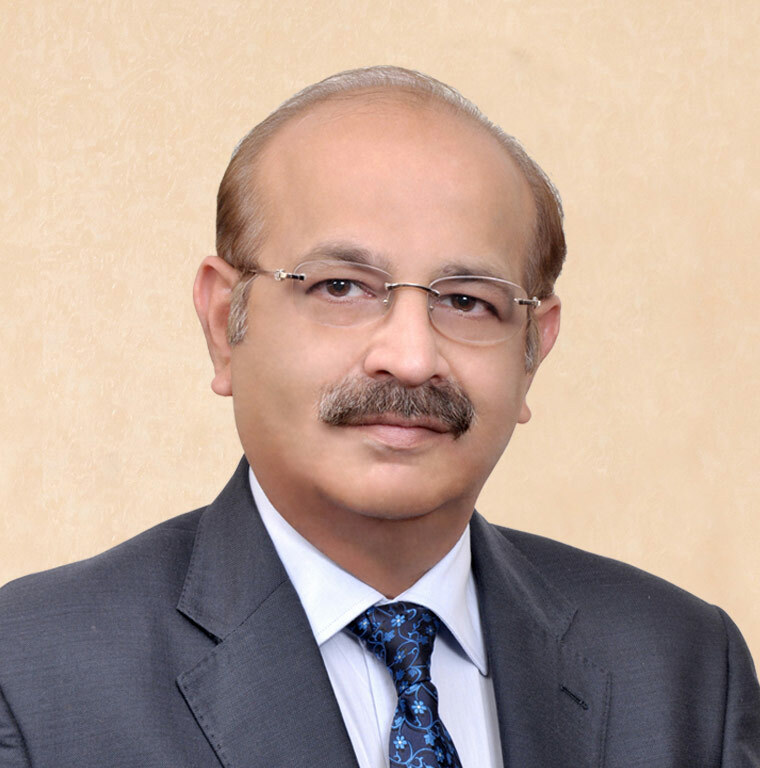 He has extensive experience in formulation and implementation of corporate financial policies and procedures. In the past, he held the key position of Finance Controller at Sahara India.